RVP Charters is the premier minibus, motor coach & charter bus rental company servicing Syracuse, New York. Book your charter bus now by calling 1-718-779-1151. Definitely, you must have heard about people cancelling their travel plans, due to non-availability of proper transport facilities. It is a committed assurance that that will not be the fate of your travel schedule provided you choose the charter bus service of RVP Tours. The name of Syracuse is also included in the list of cities of New York State where, you are never far away from our services. When you travel in a bus of RVP, you are surrounded by things like the DVD players, TV monitors and Wi-Fi, etc. The fact that this enhances your experience warrants no special mention. 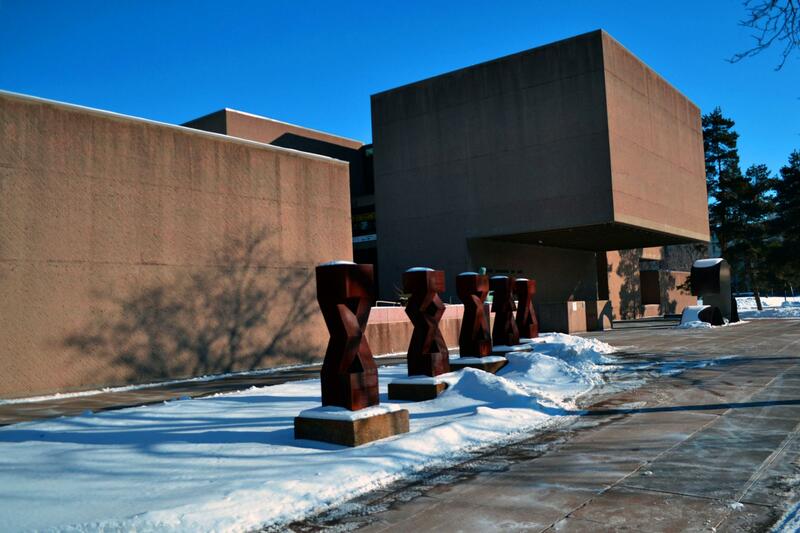 Our charter buses take you around the city to locations such as Thorden Park, Syracuse University and Everson Museum of Art, among others. If you prefer, the bus will take you to Milton J. Rubenstein Museum of Science and Technology. The Rosamond Gifford Zoo spanning across more than 40 acres is a location that is part of any sightseeing tour. 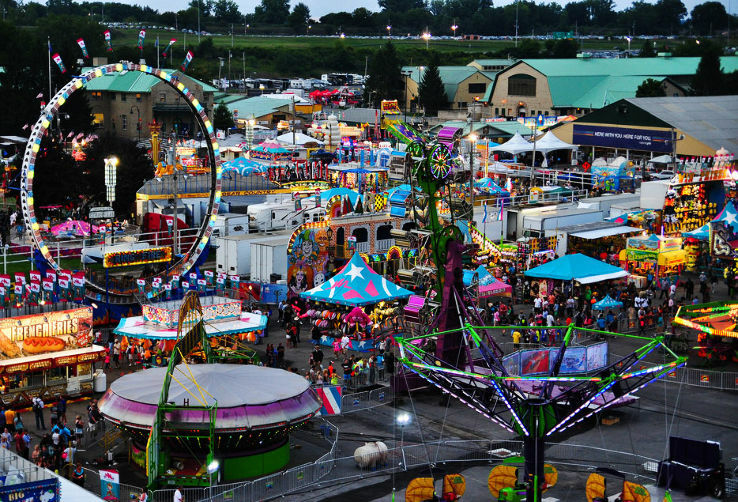 You can plan the itinerary in such a way that you are enabled to visit the Great New York State Fair or the Syracuse Shakespeare Festival. Are you keen to visit any other places/events in the city? If yes, just communicate the same in the schedule that you give to us. We then assure that you shall not miss any of the sites. RVP is not like some of the other entities that only have their fixed touring schedule, which are not customized as per passenger requirement. Even if you want to plan any professional or family events in Syracuse, please remember that we are here to take care of the crucial aspect of travel. The distance between you and RVP exists only until you pick your phone and get in touch with our employees on the customer support wing, who are accessible 24*7! So, just dial our number and eliminate that distance, instantly!